Provides added warmth, support, and compression for arms when running. 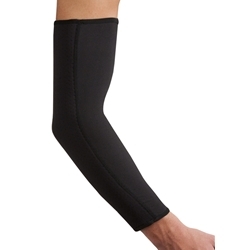 Running sleeves are sold in pairs and are ideal for running, cycling, and other exercising. Perfect for whenever more warmth and support is desired.